We are a luxury home builder offering a select portfolio of unique and remarkable designs. 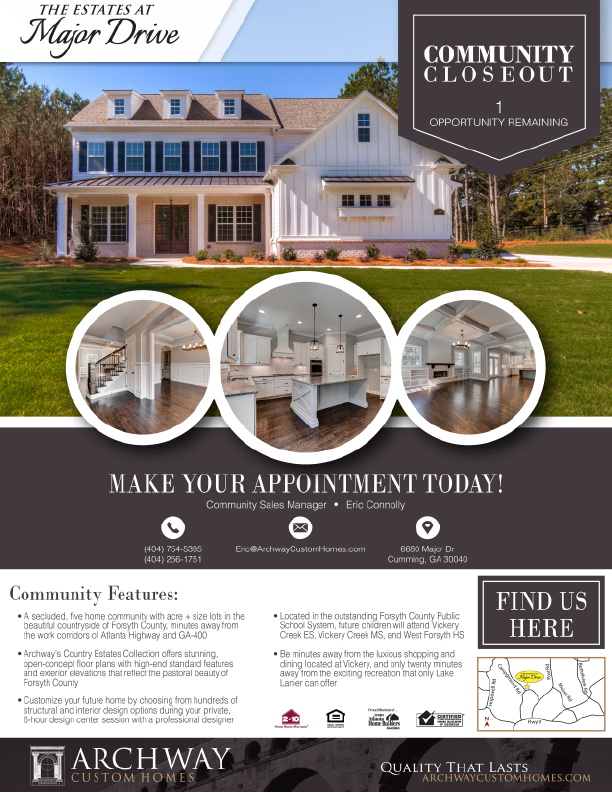 Our focus is on building homes that are customized to fit your lifestyle in highly desirable locations and inviting communities that offer unparalleled opportunities. 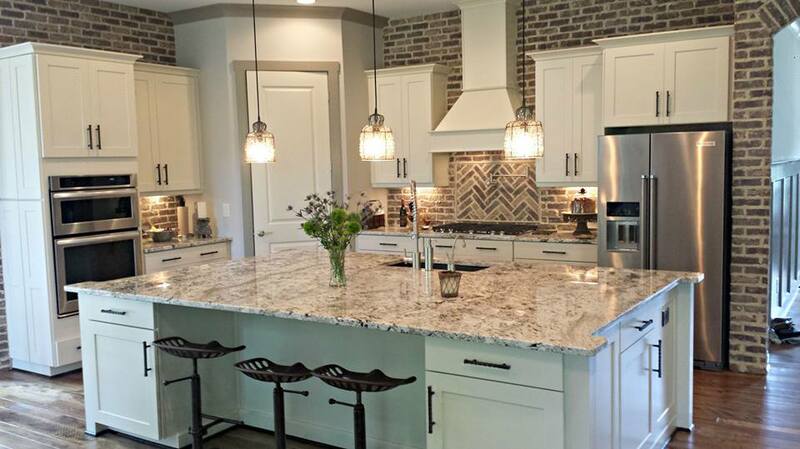 With over two decades of experience building homes in the Atlanta market, the Archway Custom Home’s team offers a commitment to homebuilding where innovation, efficiency in design and quality construction are their mission statement. What you find in these luxury homes exists nowhere else. Archway Custom Homes is great to work with. The team was helpful and attentive every step of the way making the building a custom home easy and relaxing. The builder always responded quickly to concerns and questions in regards to every step of the process. I would definitely recommend Archway. – Dave S.
We were lucky to find Todd on site when we were looking for a new home in Alpharetta. He was very courteous and spent time going over the construction plan in great detail with us. Every modification that we requested from the in-law suite on the first floor with washer and dryer space to changing the layout of the basement stairwell, Archway was able to accommodate every request and was able to deliver on those promises. The attention to detail and high quality work throughout the house is remarkable Overall, we are very happy with the home that Todd and Archway built for us and would recommend them to others without reservation. – Faisal B. The team at Archway Custom Homes was amazing to work with throughout the entire home building process. From customizing the floor plan to suit our needs to meeting with a professional designer to make ever design selection as smooth as possible, everyone at Archway made our new home building experience incredibly enjoyable. We love our new home from Archway and would not recommend anyone else! 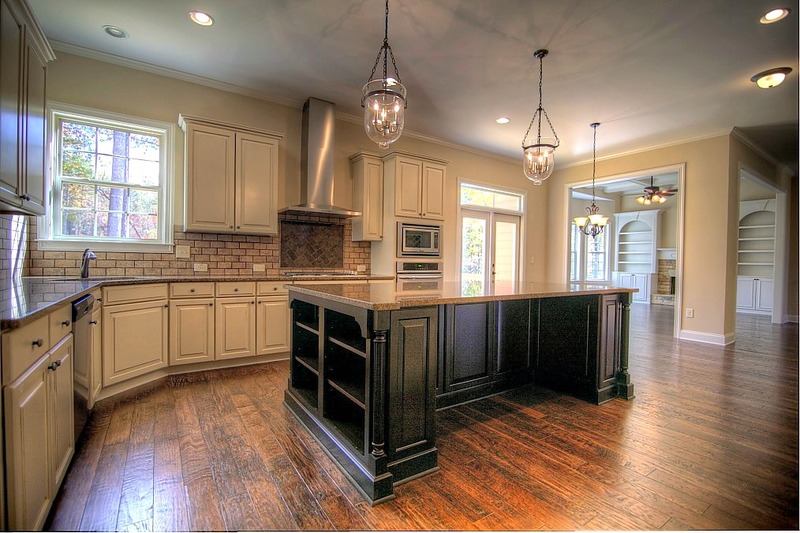 – Karen C.
The one thing that impressed me the most about Archway Custom Homes was the quality assurance and attention to detail that the builder gave throughout the entire building process. Todd was readily available anytime to answer any questions or concerns that myself or my wife had. After living in our home for over a year, the quality that Archway promised and delivered is far superior than any of the previous new construction homes that we have lived in before. 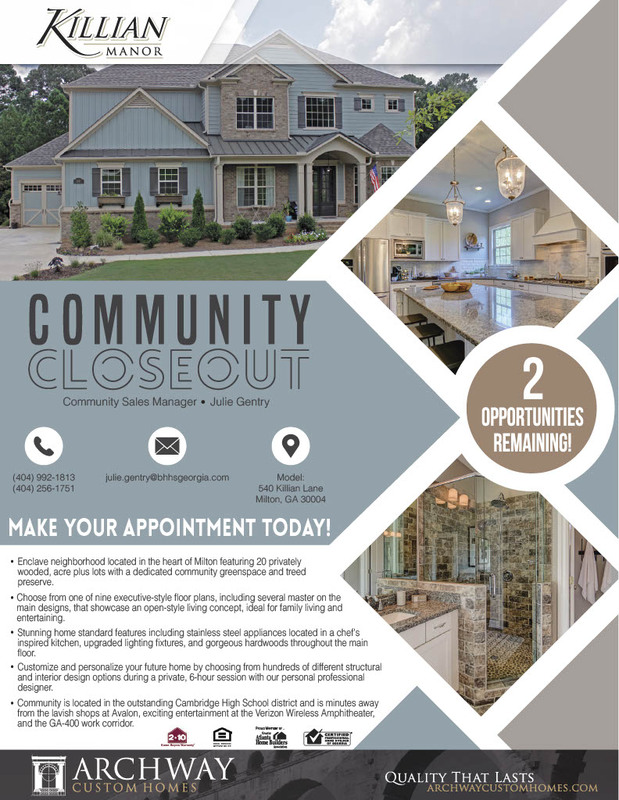 – Arthur C.
For Community Sales information, please call (404) 256-1751.